The past two months we have seen a possible global conflict, World War III (WWIII) between the United States and its allies in the West, and Russia and its allies in the East. The dispute on the South China Sea has severely damaged the United States relations with the People's Republic of China. After the Permanent Court of Arbitration in The Hague ruled that China's nine-dash-line claim in the South China Sea, and its land reclamation activities on islets are invalid and unlawful, the United States has been preparing to sail in the area under a so-called Freedom of Navigation principle (FON). This has angered the Chinese. 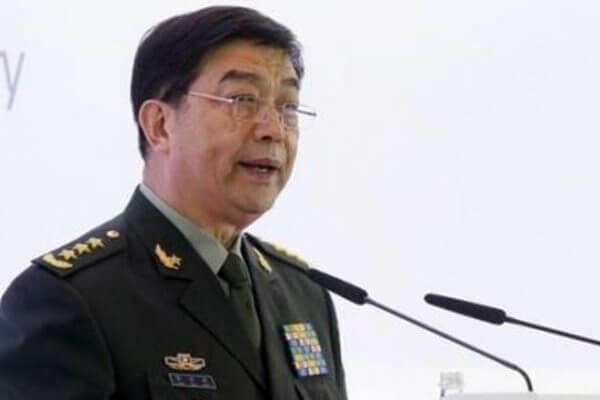 In August, the Chinese Defense Minister, Chang Wanquan told his country's citizens to prepare for, what he described as the people's war at sea. Mr Wanquan was referring directly to the United States planned provocation under the pretext of FON. 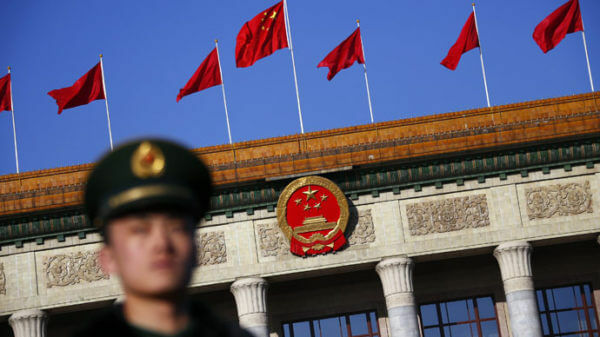 China has since vowed to take all necessary measures available to protect its sovereignty over the South China Sea, revealing that it had the right to set up an air defense zone on the sea. China has also since been positioning and testing its nuclear weapons, and planning military drills on its waters with Russia. Even the United States has confirmed that China has tested an Intercontinental Ballistic Missile, which is capable of striking everywhere in the world within half an hour. Moving away from the South China Sea, we arrive in Syria. It is an open secret that the civil war in Syria is a proxy war between the United States and Russia. Russia has even intervened physically on the request of the Syrian government. 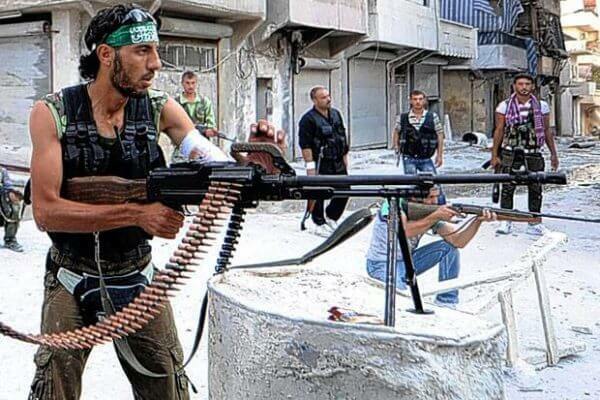 The United States, unable to get any invitation, has been openly and secretly arming many rebel groups in the country, with open plans to overthrow the Syrian government. Of course, since Russia honored the invitation of the Syrian government last year, the war has been turning in favor of the Syrian government, which was falling before Russia's intervention. As we speak now, tension is mounting between the United States and Russia. Nerves are at their highest since the Cold War era. The United States, at the moment, is sitting on tenterhooks. 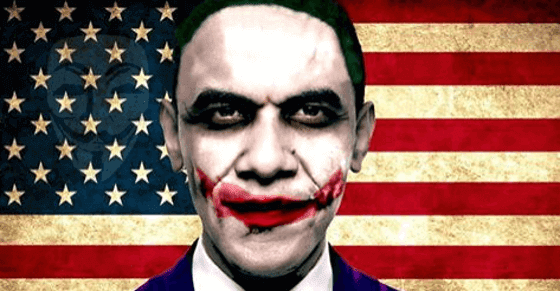 Many officials in the Obama administration are frustrated and confused regarding the situation in Syria. The United States has announced that it has ended all contacts with Russia in Syria. This announcement by the United States comes as Russia, beginning on Sept. 22, intensified its military operations in Syria, with the intentions to capture the city of Aleppo for the Syrian government. Diplomatic efforts to put an end to the fighting in Syria, have collapsed. As the Aleppo operation continues, Russia has given the United States a stern warning not to take any action against the Syrian government forces. In fact, there are many Russian jet fighters stationed in Syria, ready to shoot down any United States jet fighter that attempts to strike on the Syrian government forces. However, it appears that before Kerry could even make this suggestion to Obama, the Russians had already gathered intelligence on the happenings within the White House. 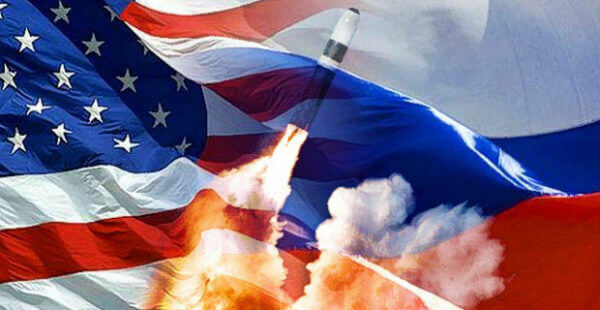 According to Zvezda, a Russian defense ministry Television channel, the country has started preparing its citizens for a possible ‘nuclear war’ with the United States – because of the mounting tensions in Syria. 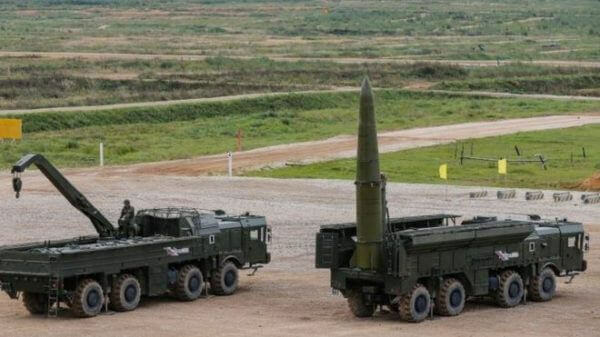 Russia has since moved to deploy nuclear-capable Iskander missiles in its western-most region, Kaliningrad, which borders on NATO members of Poland and Lithuania. Due to how the situation has become, some top officials at the United States defense headquarters have finally spoken. 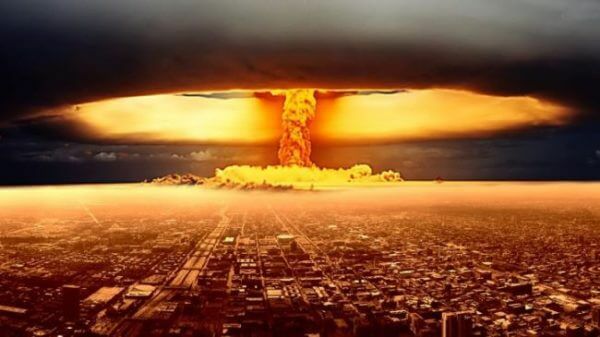 These Pentagon officials have admitted that WWIII is imminent, and that it going to be deadly and fast. The military generals were speaking on a future-of-the-army panel in Washington. General Hix also stated that China and Russia's armies are becoming increasingly technological, and that the Pentagon was getting ready for violence on the scale that the United States Army has not seen since Korea. His comments were also echoed by Lt Gen Joseph Anderson and Chief of Staff, Gen Mark A. Milley, who described war between nation states as almost guaranteed. The generals also said apart from the conventional battle, cyber battle, too, has become a reality against the United States, revealing that even smaller nations are launching it against the country.